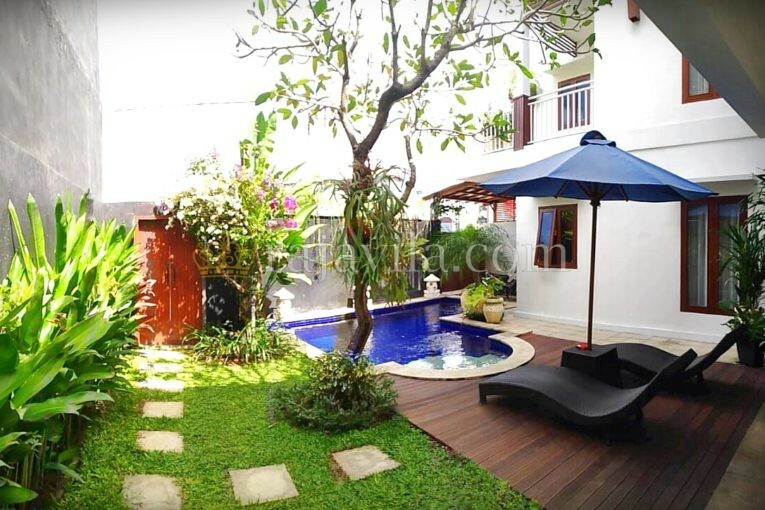 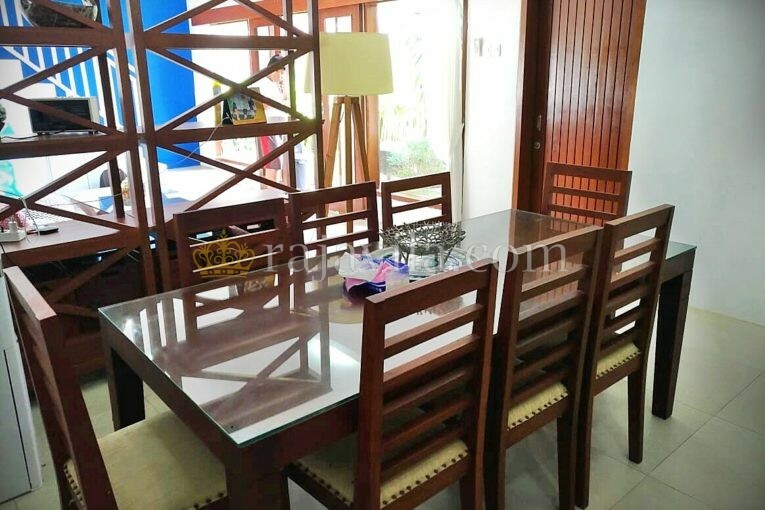 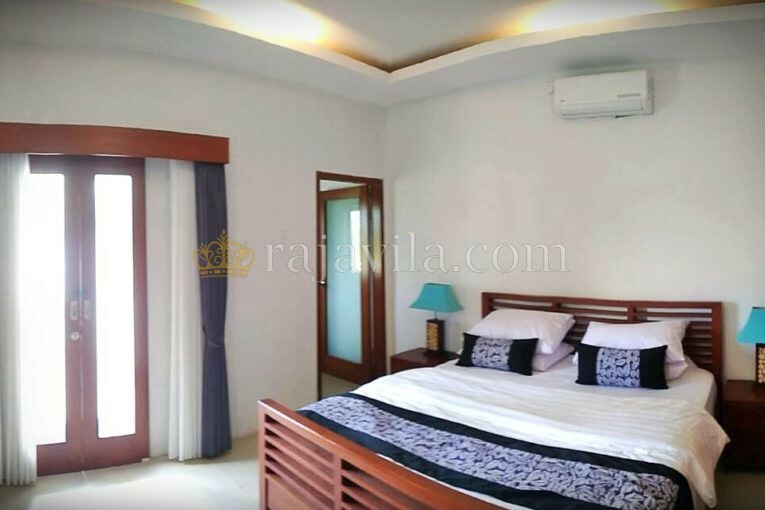 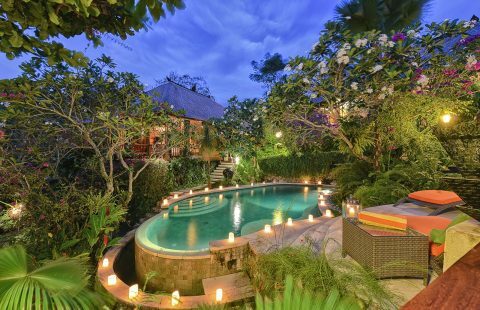 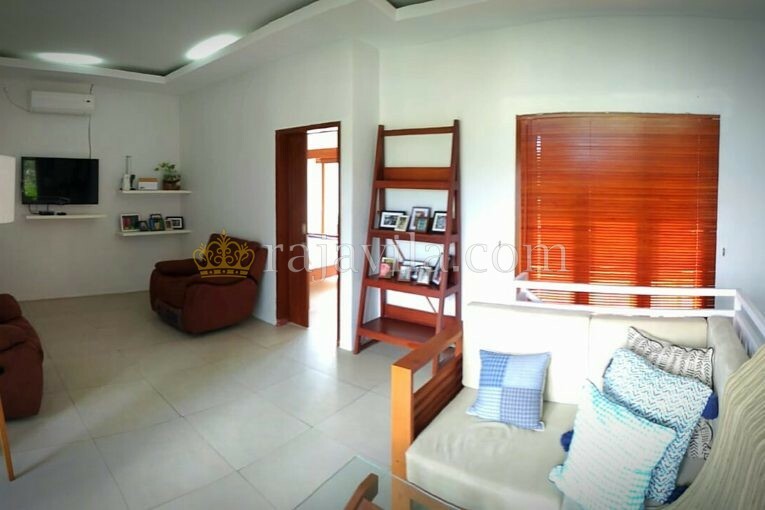 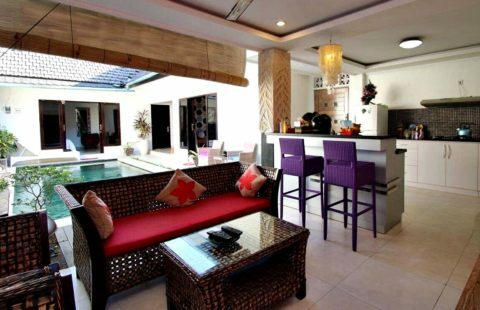 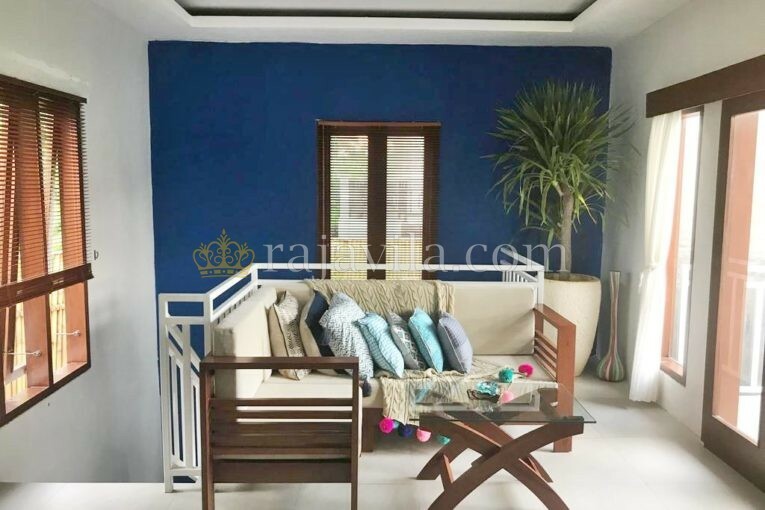 This two storey, beautiful villa is located in a residential area in Jimbaran. 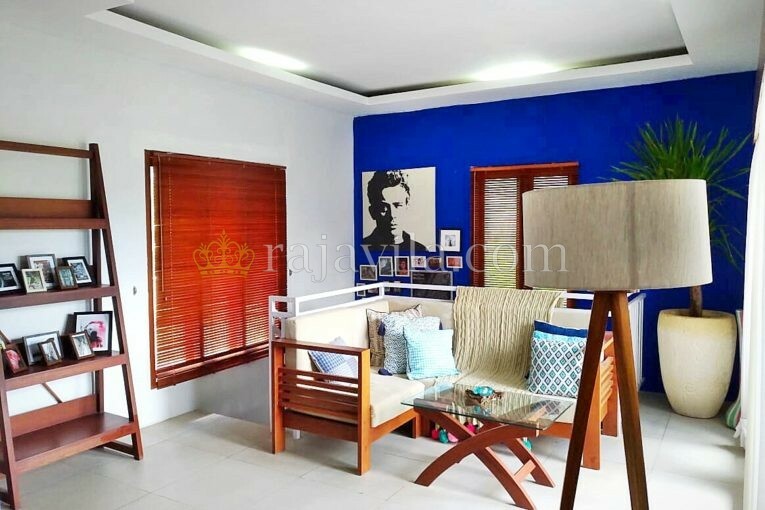 It has a contemporary style design and suits a modern family living. 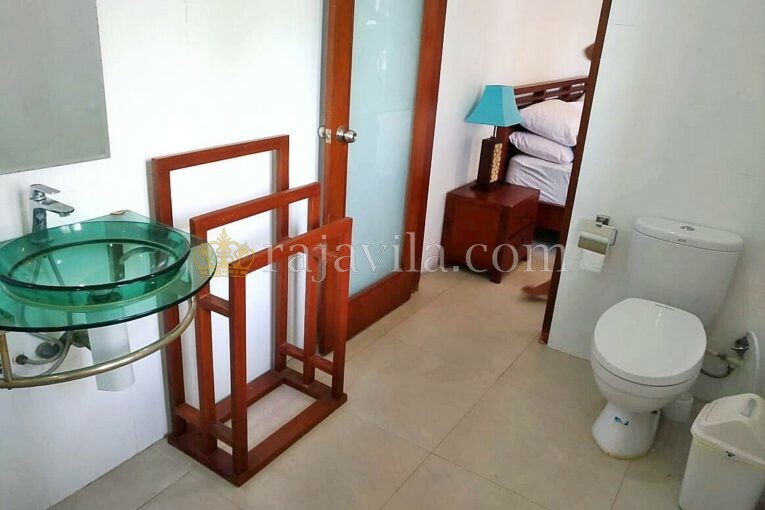 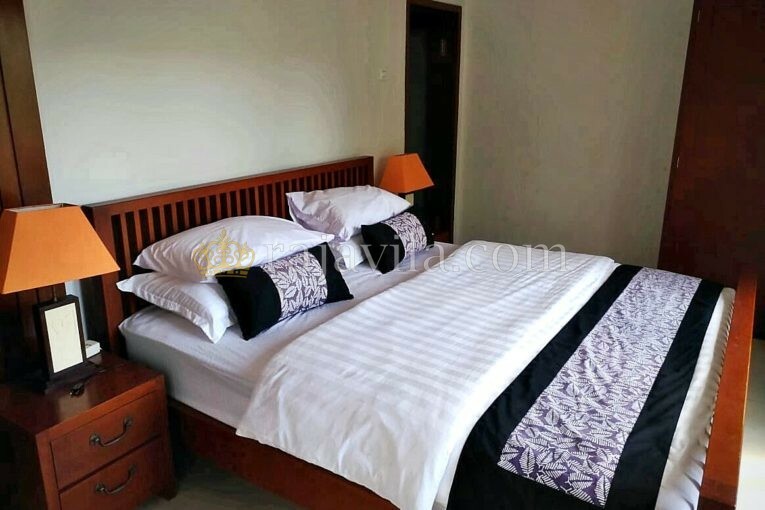 The villa consists of three en-suite bedrooms. 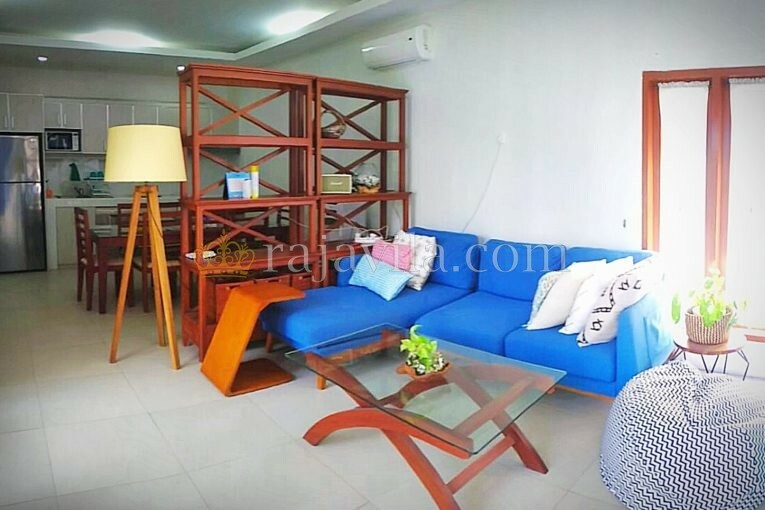 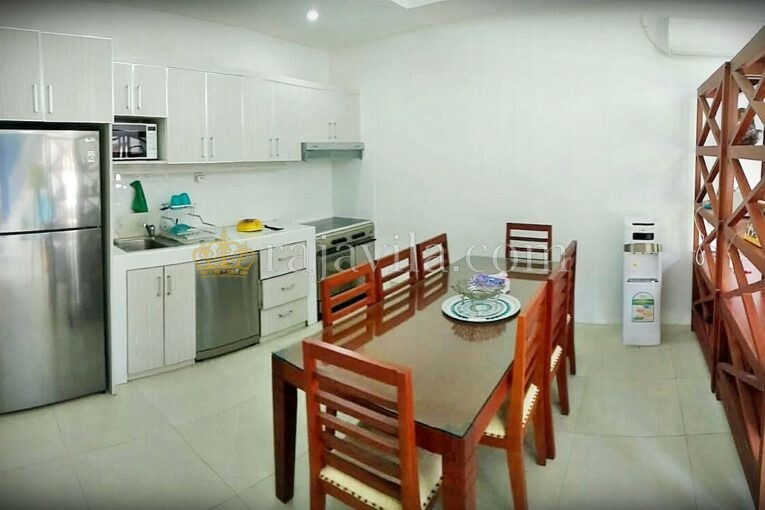 One bedroom is located downstairs while the other two bedrooms are located upstairs. 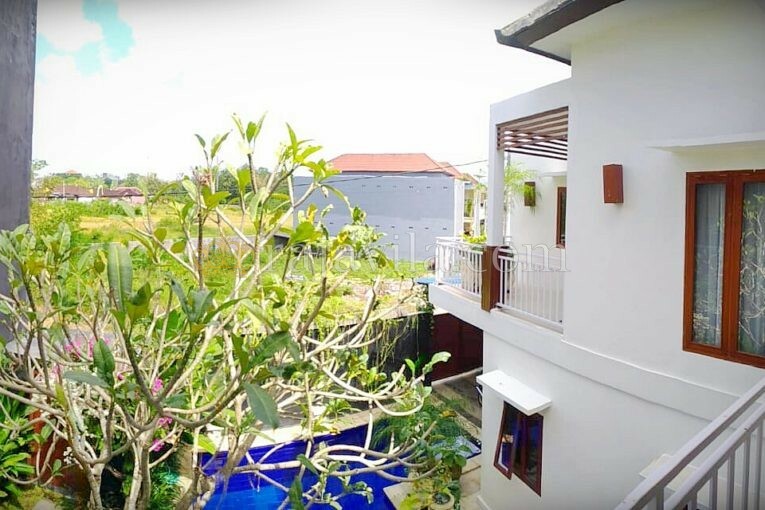 The enclosed living room and kitchen is located on the first floor from where you have direct view over the private swimming pool and small garden. 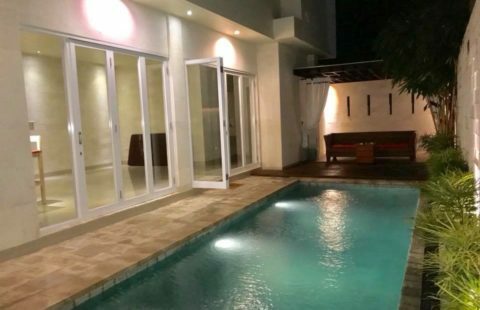 To the airport will only take around 15 minutes by car and to the mini-mart, hospital and restaurants will take around 10 minutes.